Miguel took time to explain important details involving my payments. I appreciate his kind gesture. Thank you. Very nice , customer oriented , detailed in explanation and answered all my questions. 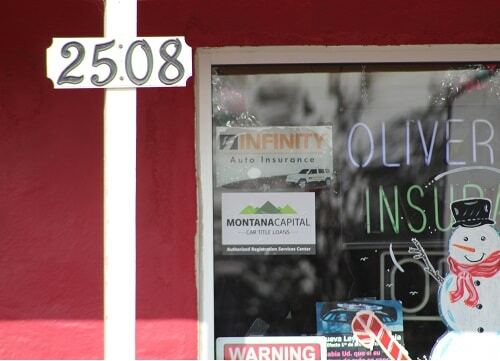 Oliver Insurance provides registration services for Montana Capital Car Title Loans customers. 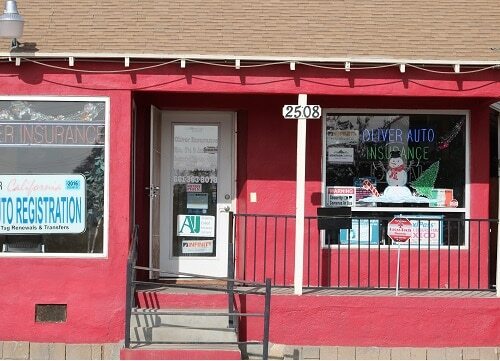 The store is located at 2508 Niles St, near the intersection with Camino Primavera. If you live in Bakersfield and in need of registration services, stop by Oliver Insurance that works with Montana Capital Car Title Loans in Bakersfield. 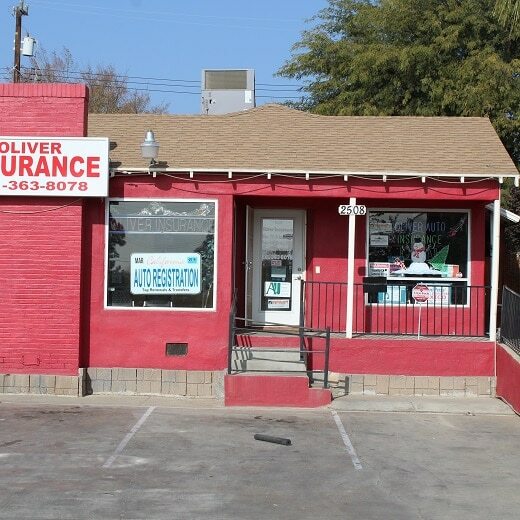 Oliver Insurance provides our clients with unmatched customer service. Montana Capital Car Title Loans does not issue loans at this location. Bakersfield has its own unique form of music and culture, with numerous museums, the annual Basque Festival and Scottish games. But one thing that musicians everywhere appreciate is the Bakersfield Sound, which was introduced to the musical community back in the 1950s and 1960s. This special sound is a type of country music that is hard driven by electric guitar. Some of the more well known artists who took advantage of the Bakersfield Sound are Dwight Yoakam, Merle Haggard and Buck Owens. For more than ten years, this type of musical subgenre lead the scene in country music across the nation. People living in Bakersfield who own their own private cars are able to use the value of their cars to apply for car title loans from Montana Capital Car Title Loans in Bakersfield. Anyone can apply, and we will check the details of the car to see if the auto in question qualifies. This depends on how much it’s worth in today’s market. If you send in your application through the website, we will evaluate your car as quickly as possible to see if we can loan you cash. Send in your request to Montana Capital Car Title Loans in Bakersfield anytime – we’re waiting to hear from you! At Montana Capital Car Title Loans in Bakersfield, we check out the value of your car to see if it’s valuable enough to secure a quick loan. Don’t worry – you can still keep your car. We base our loans on your car’s value, so that you can still hang on to your auto. What we’ll check is your car’s value, your ability to pay and if you meet our credit criteria. Then someone from our staff will contact you and we’ll go on to the next step. Our loans are at least $2,600 and remember that anyone can apply, no matter what your credit status is. If you qualify for a car title loan from Montana Capital Car Title Loans in Bakersfield, you will get cash that you can use for anything. Whether it’s to do some improvements on your home, to pay back some school debts or to pay off credit cards, the sky is the limit. By putting our name on your car title, you can keep the car and drive it.